For those who haven’t seen it already, the LA Times’ Steve Dilbeck wrote an article today urging people to get off of Dodger General Manager Ned Colletti’s back. Unfortunately for Ned, I’m not quite sure I’m ready to. To summarize, Dilbeck (rightly) gives credit to Colletti for the moves he made this off-season, signing players like Mark Ellis, Jerry Hairston and Chris Capuano – who have been instrumental in the Dodgers early-season success. My problem with the story, however, is how simply he glosses over the glaring mistakes that the Dodgers are still paying for today. It’s one thing to have a $91 million payroll, and another entirely to be spending an additional $22 million on players wearing different uniforms. You read that right – $22 million to players like Manny Ramirez ($8 million), Andruw Jones ($3.4 million) and Juan Pierre ($3 million) among others. (And that doesn’t even include the $8 million that Juan Uribe is “earning” this season). So while I agree with the basis of Dilbeck’s argument: that the eternally-ragged-upon Colletti may not be getting enough credit for this summer’s work, I disagree with the tenet that somehow these moves have turned the scales of overall performance in his favor. This past off-season, Colletti’s complete list of signees include Mark Ellis, Chris Capuano, Aaron Harang, Tony Gwynn Jr., Jerry Hairston Jr., Adam Kennedy, Matt Treanor and Todd Coffey. You could also add to the list the contract extension that Matt Kemp received, a deal that appears to swing in the Dodgers favor. Are those eight players supposed to make us forget about the signings of Juan Uribe, Andruw Jones, Juan Pierre, Jason Schmidt and others? How Dilbeck conceives that eight role players can right the wrongs of years of mis-spending remains beyond me. I’ll admit I was wrong in criticizing the moves this off-season, but to credit those moves with the Dodgers’ overall success this year seems a bit misguided. 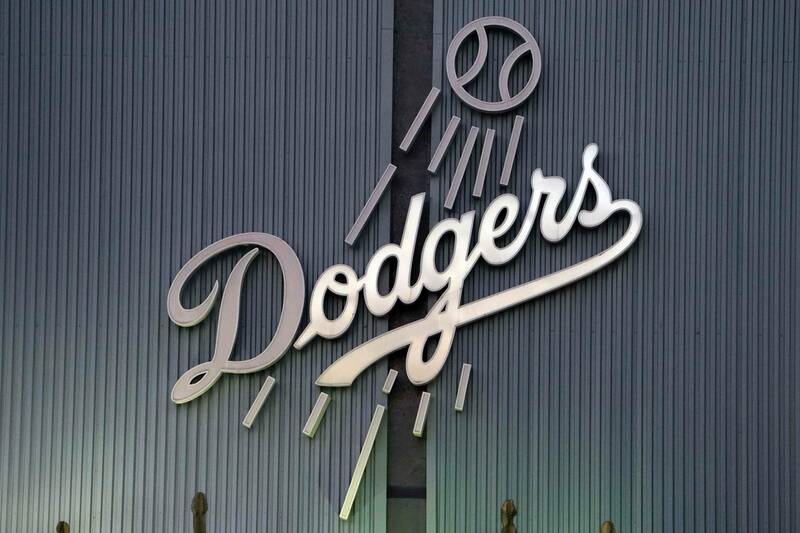 So while Dodger fans spent months and months waiting for a new owner, that day has arrived, but as this Dodger fan has waited years and years for a new GM, I’m still hoping that day comes soon too. Absolutely – I didn’t even delve into his trade history, how about Carlos Santana for Casey Blake? The only way I can even attempt to do away with any pain from the Santana trade is to compare his numbers this season with those of A.J. Ellis. But how much lfonger can I do that for? Lilly for DeWitt doesn’t look so bad either now that Blake has been DFA’d by the Cubs, and Ted is 5-0 on the season. Might I eat my words after tonight? Perhaps. Let’s hope not.